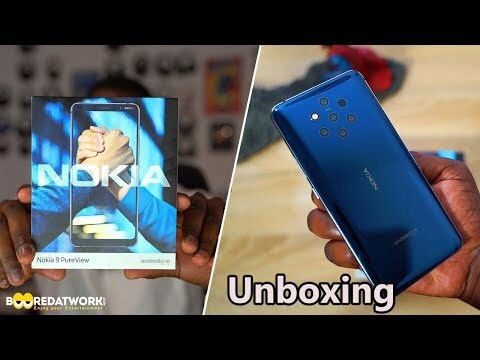 Nokia looks all set to launch a new smartphone on August 21. 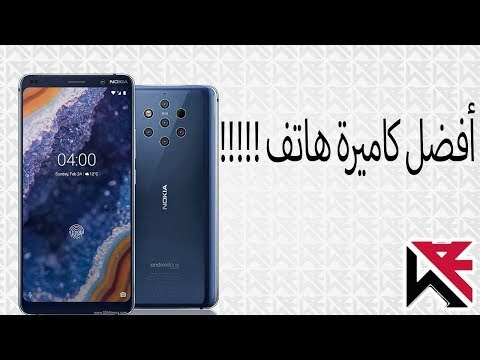 The company has started teasing the launch on Twitter, and the caption reads “one of the most awaited phones”. 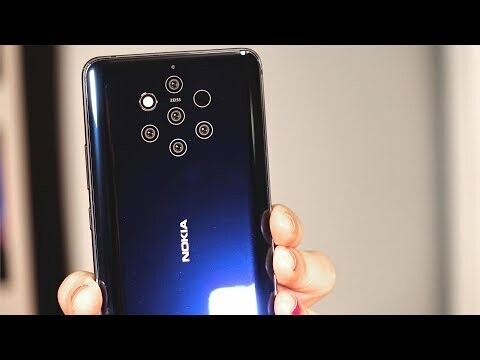 Yes, it sounds mysterious, but if rumors are to be believed, this could be the Nokia 9 flagship smartphone that we’ve been hearing about for quite a while. 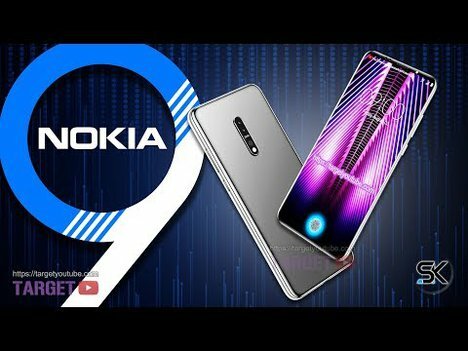 Android 7.1.2 Nougat update comes to Nokia 6: What about Nokia 3, Nokia 5, Nokia 8? 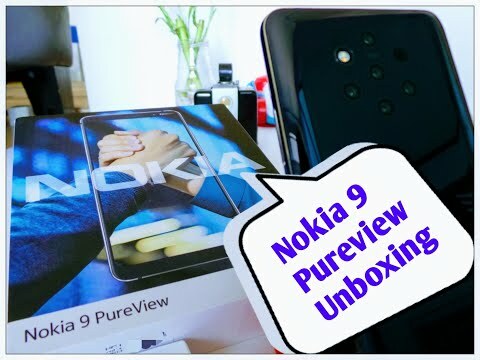 Nokia 9 PureView Unboxing and Camera Tour Livestream! 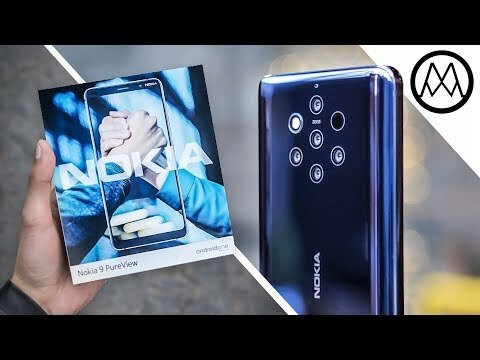 Nokia 9 Pureview Unboxing: 5 Cameras Revealed! 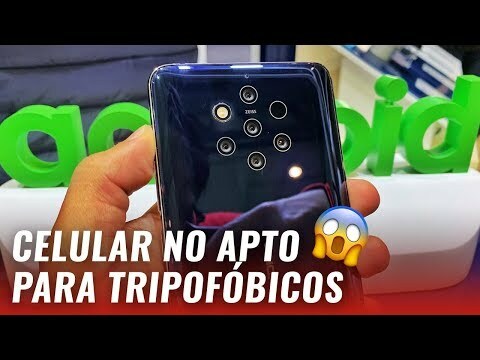 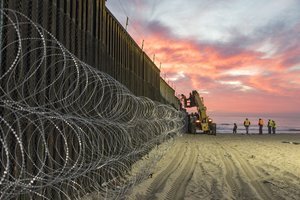 Nokia 9 PureView: ¿Cómo funcionan sus 5 cámaras? 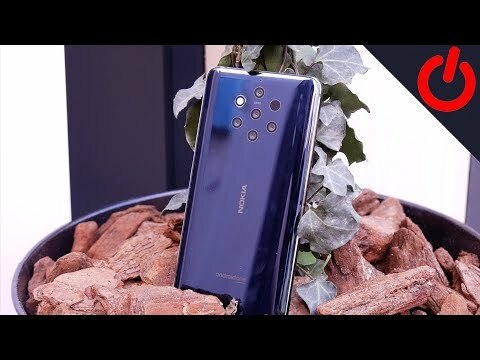 Nokia 9 PureView first look: A OnePlus contender? 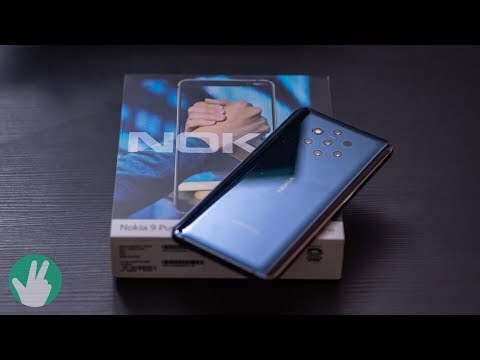 Promo video for Nokia 9 PureView posted on B&H YouTube channel and later removed. 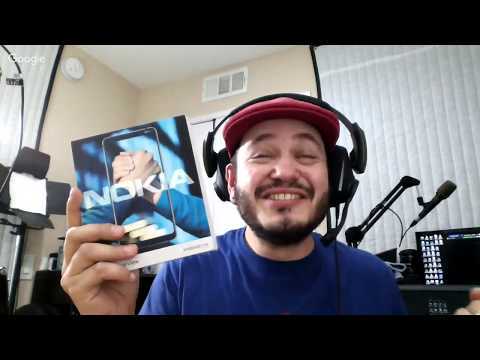 Opening the brand new Nokia 9 Pureview cellphone.